Steven Bernstein, M.A. is a psychotherapist and executive coach in private practice, specializing in couple's therapy. 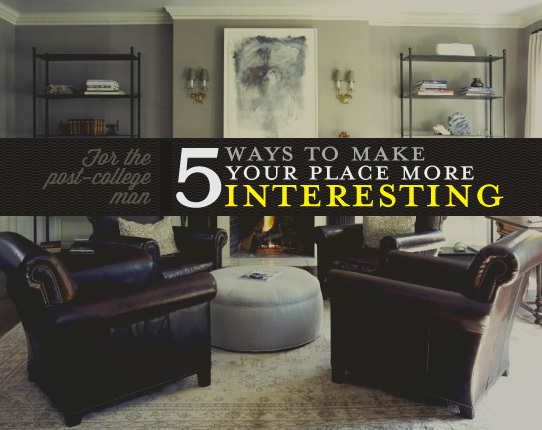 He is also an aficionado of great food, art, and interior design. A man's style is more than just which ties and shoes he wears. Your home is an extension of yourself, become a part of it. Relationships, especially at this time in our life, can be a mess. Psychotherapist Steven Bernstein reflects on what he's learned.